Google today announced that the Daydream Virtual Reality (VR) is getting standalone headsets. VR headsets that support the Daydream VR platform. What this means is that the hardware necessary to run VR games and apps is built into the headset itself. World Sense enables positional tracking. This means that your view of the virtual world copies your real world positioning. There’s no extra cameras to install, as the hardware is installed in the headset. This should mean that the experience is better while playing games or watching videos. 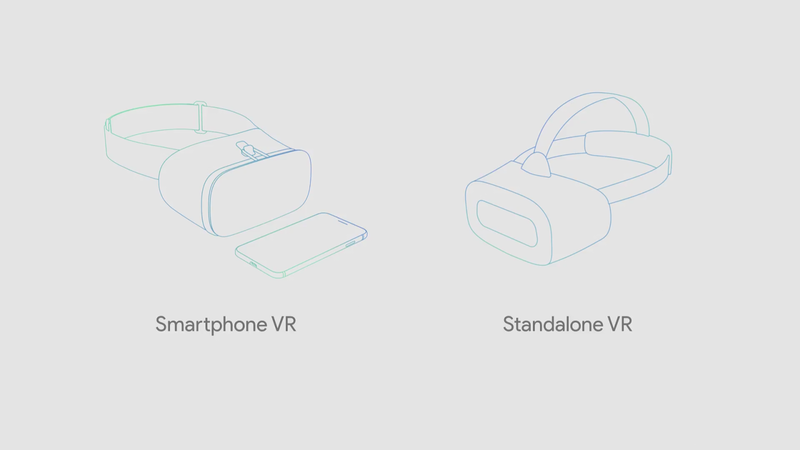 HTC is working with Google with these standalone virtual reality headsets for Daydream. Lenovo is also working with the company as well.